Please contribute to help defray the cost of publishing this book. Bel Canto Society is a 501 (c) (3) not-for-profit corporation and, for Americans, contributions to it are tax deductible to the full extent of the law. Bel Canto Society,Inc. is a not-for-profit 501 (c) (3) organization incorporated in New York, and contributions to it are tax exempt for all U.S. residents to the full extent of the law. 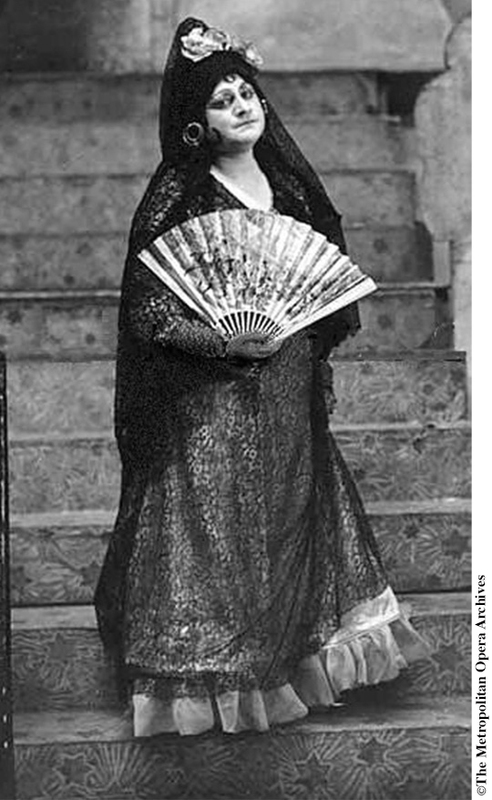 The four biggest stars among twentieth-century Italian tenors were Caruso, Gigli, Corelli and Pavarotti. Gigli had the sweetest voice, but he was a Nazi collaborator. Not only did he write a book, Confidenze, praising Fascism, not only did he allege a Jewish conspiracy, not only did he sing performances in Slovenia to help Mussolini supplant the native culture there, not only did he write, “Adolf Hitler and the ministers Goebbels and Goering honor me with their friendship,” but he also collaborated with the Germans after they occupied Rome. He even collaborated after they massacred 335 civilians on March 24, 1944. (The event was Italy’s 9/11.) He sang for them, became a go-between, gave them a photo op, helped them create an appearance of normality and an illusion of civilization. After the Allies took Rome in June 1944 Gigli’s countrymen singled him out as a collaborator, and the Allies prohibited him from performing. At the end of 1944 a Roman commission held a hearing about his collaboration—and gave him a slap on the wrist. In 1945 he wrote a second book, La verità sul mio «caso,» this time to exculpate himself. 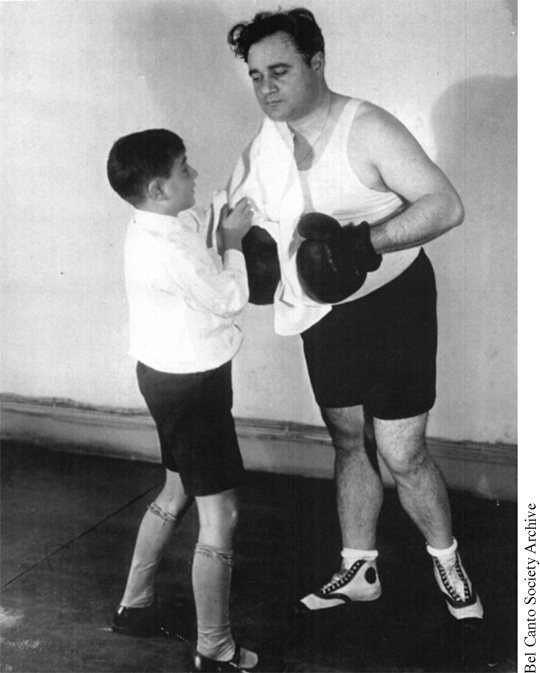 Although he was able to resume his career his reputation in Italy was soiled. The U.S.S.R. would not let him into any country under its control. The U.S. wouldn’t allow him in either until 1955, when he gave farewell concerts. Why was he a “Nazifascista” and why did he collaborate? He said he was naïve politically. But this contradicts his position in Confidenze—and in 1953 he ran for the Italian Senate, so one wonders about his supposed naïvete. He also claimed he was for Italy no matter who was in charge—but that position fails to shed light on his behavior during the Italian civil war of 1943–44. Gigli’s was a religious family, and he was educated by priests. After he became a star he visited the pope on a number of occasions. My thesis is that to understand his actions and inactions one has to consider the role of the Church in Italy and Germany. As will be seen, Gigli followed the Church’s lead. (In his personal life, however, he followed that of the Mussolini regime, which exalted male promiscuity, with the Duce himself setting the example. Then he fell under the influence of Padre Pio and was torn asunder by a conflict between the dictates of the heart and those of the Church. )His personal life was stormy. He had nine children, two of them legitimate, and for twenty-three years maintained two families concurrently. His daughter soprano Rina Gigli discusses his relationships candidly—as well as singing with him for Hitler. 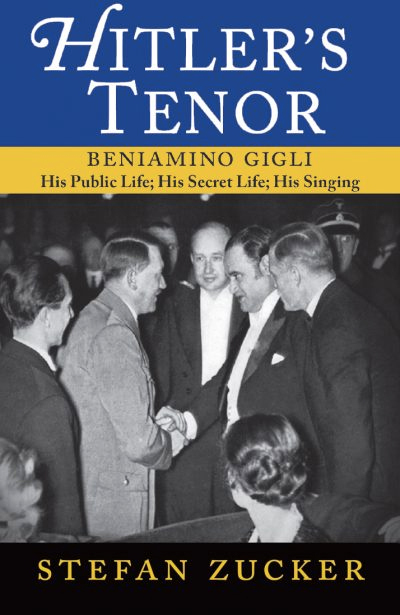 What sets Gigli apart from nearly all other twentieth-century tenors? His singing is full of contrast. Such nineteenth-century holdovers as Fernando De Lucia varied dynamics and tone color as well as rhythm and, sometimes, notes. Most singers since at best have had or have created one sonority of individual character, at one dynamic level. 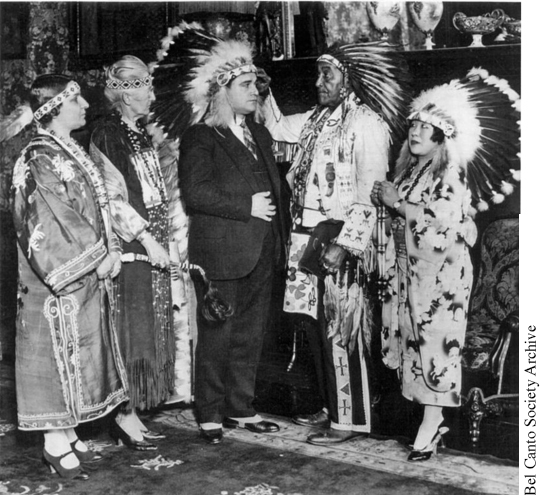 Caruso and those who followed him mostly sang full voice. Pavarotti and company did little varying of dynamics and seldom shaded their tones, using the same color to express both happiness and sadness. Gigli had many sonorities and two basic dynamic levels, loud and soft. Gigli perfected chiaroscuro like no other singer since the dawn of recording. He achieved chiaroscuro by contrasting loud with soft singing—chiaroscuro of dynamics. But he also contrasted open, closed and covered tones—chiaroscuro of timbre. This last was his great innovation.The book discusses Gigli’s films and records, includes correspondence provided by The Metropolitan Opera Archives concerning his dismissal from the Met and contains about 200 photos. Bel Canto Society has signed a contract with the Met regarding publication of photos from its archives.